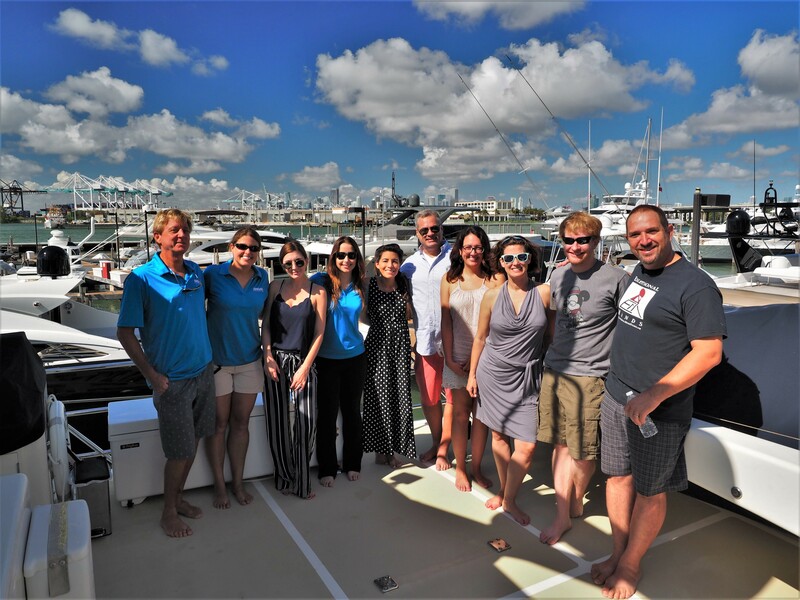 The Bahamas (September 21, 2018) – Scientists from the University of Massachusetts at Amherst and University of Exeter, England teamed up with ANGARI Foundation on an expedition to study sea turtles and sharks in the Western Bahamas. Dr. Duncan Irschick, Director of the Digital Life project, used various video and photography techniques to photo-capture green sea turtles for 3D modeling while scientist Annabelle Brooks surveyed and tagged green sea turtles as part of ongoing research on the occurrence of fibropapillomatosis virus in sea turtles worldwide. Graduate student Joshua Moyer also joined the expedition to gather new high-speed biting data from a variety of Bahamas shark species. The nine-day expedition onboard R/V ANGARI covered a large area, including uncharted waters and tidal creeks in Western Andros, a region poorly documented and rarely visited by researchers. 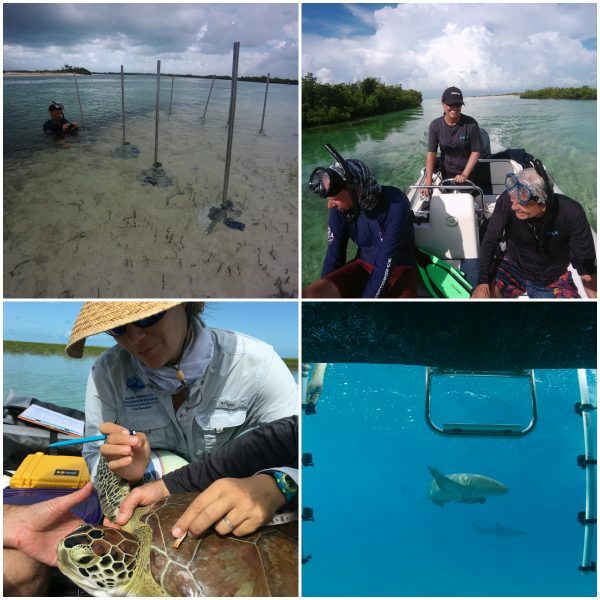 Tidal creeks and reef areas in the Berry Islands and Bimini were also sampled. Numerous green sea turtles were photographed and examined, half of which showed signs of fibropapillomatosis, supporting the incidence of the virus in Andros green sea turtle populations. 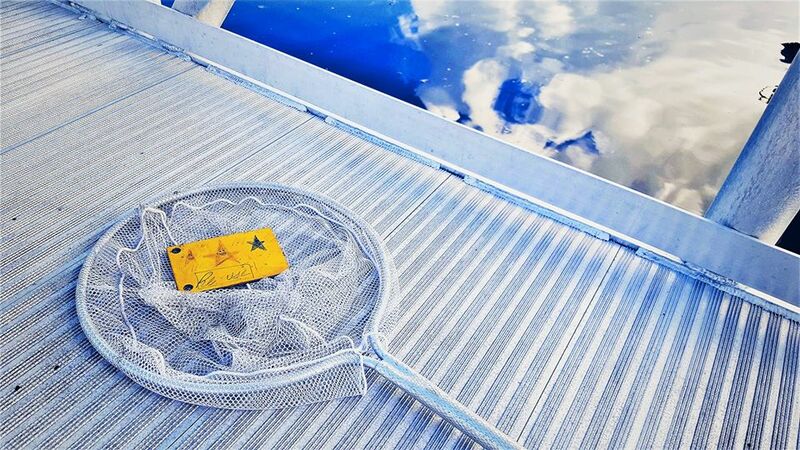 Fortunately, the virus was not observed in green sea turtles found in the Berry Islands. Back at UMass Amherst, the collected photographs and video footage of the green sea turtles will be used to create VR and AR-ready 3D models and added to the Digital Life 3D online database, located at www.digitallife3d.org, for science, conservation and education. The shark work during the expedition resulted in the observation of high-speed biting data from nurse, lemon and bull sharks, which will become part of a larger data set used to understand shark morphology, biting and feeding behaviors. 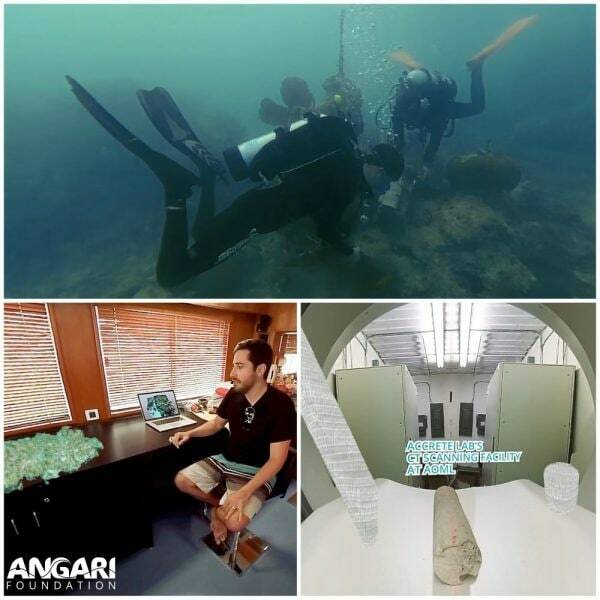 This expedition was made possible by support from Kenneth S. Morton, a private donor, who also participated in the research activities onboard R/V ANGARI. 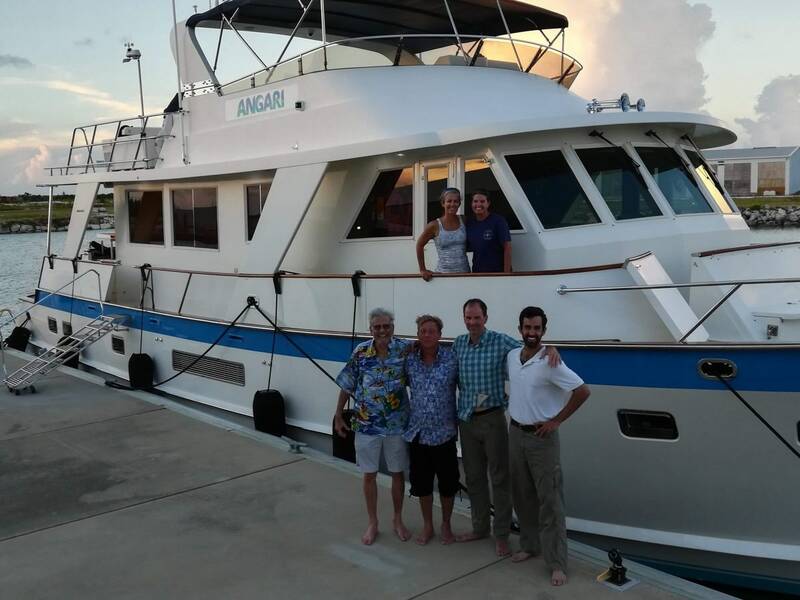 The scientists would like to thank ANGARI Foundation President and R/V ANGARI captain Angela Rosenberg and R/V ANGARI relief captain Kevin Davidson who played vital roles in facilitating this research for the science team. The Digital Life Project (www.digitallife3d.org) aims to preserve the heritage of life on Earth through creating and sharing high-quality and accurate 3D models of living organisms. We aim to spur scientific discovery, support wildlife conservation and create educational opportunities. The Digital Life project is a non-profit initiative within the University of Massachusetts at Amherst that creates digital 3D models of living organisms to support wildlife conservation, science and education. We are partnering with scientists, zoos, and NGOs to ethically gain access to a wide array of animals for 3D scanning, including endangered species. Utilizing the Beastcam™ technology, our team of photographers, engineers, modelers and scientists creates high-quality 3D models through photogrammetry – the integration of 2D images to create 3D models. Digital Life’s models are freely available online for public viewing and free downloads are available for creative and non-profit work. For media inquiries, please contact media@angari.org.